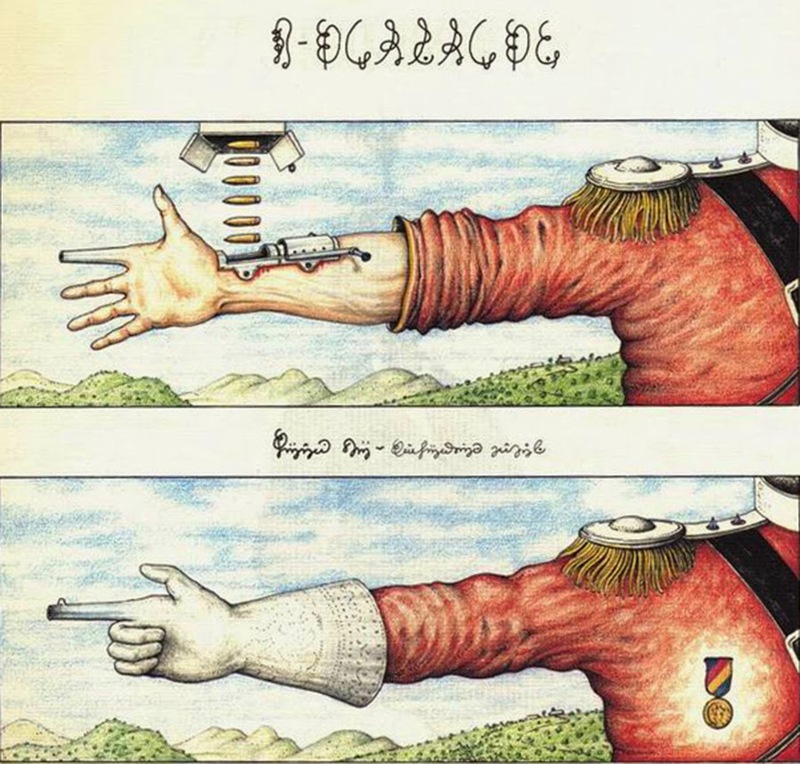 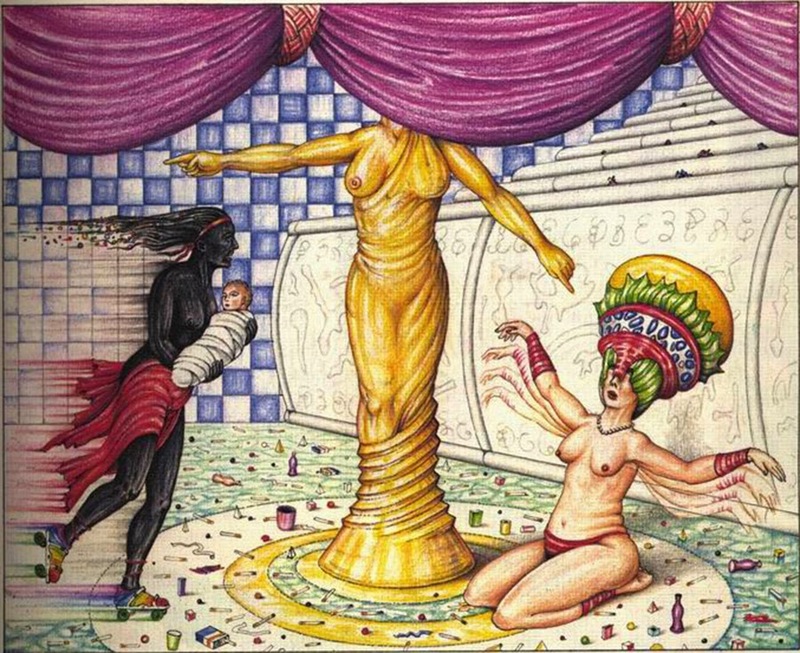 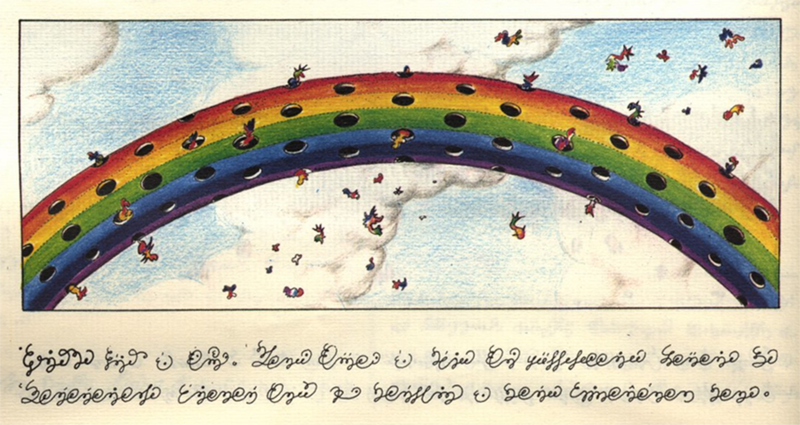 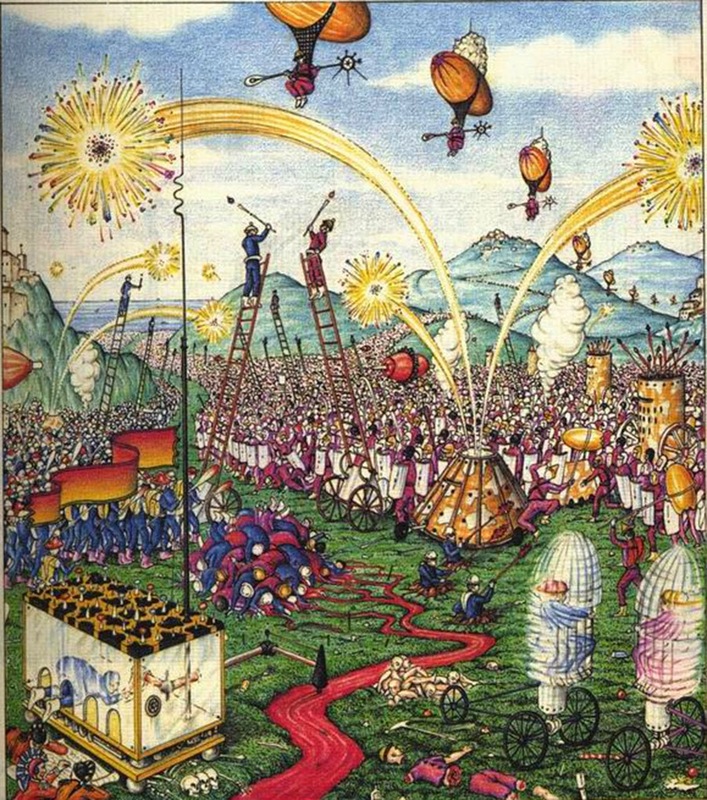 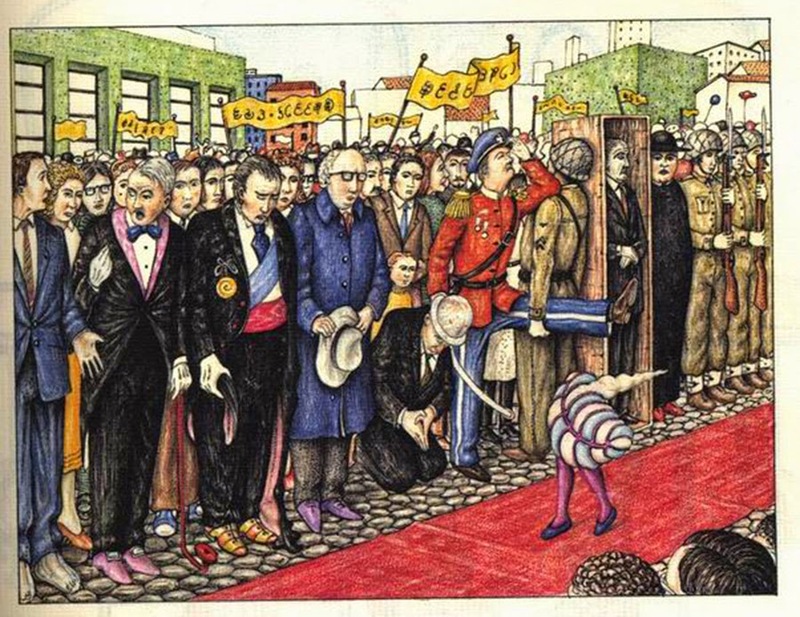 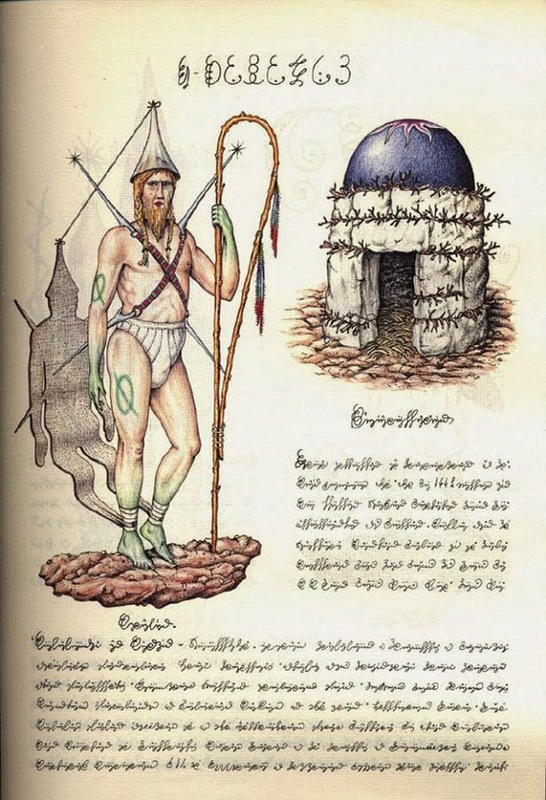 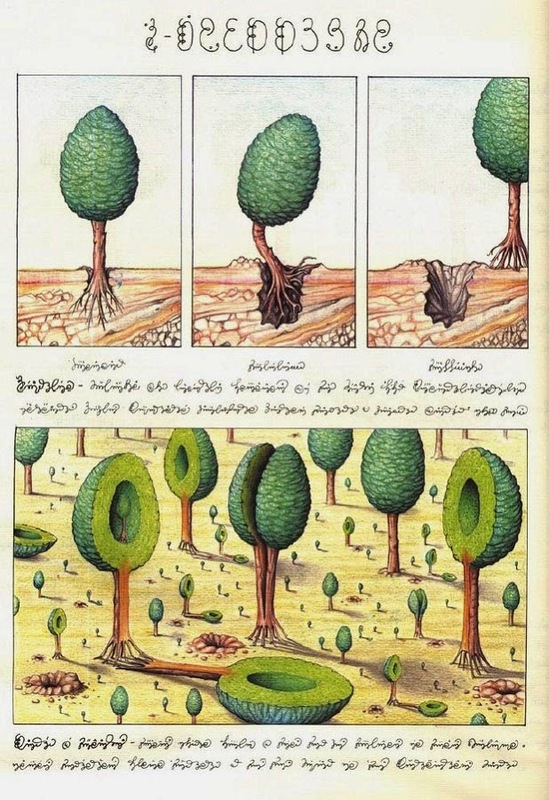 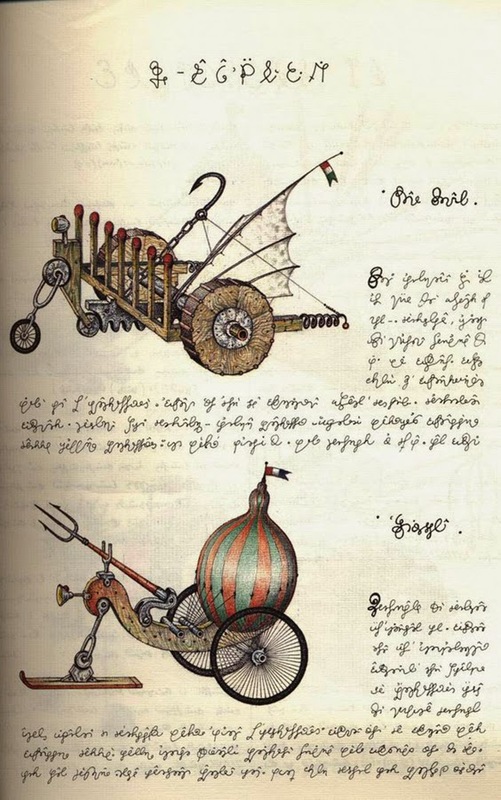 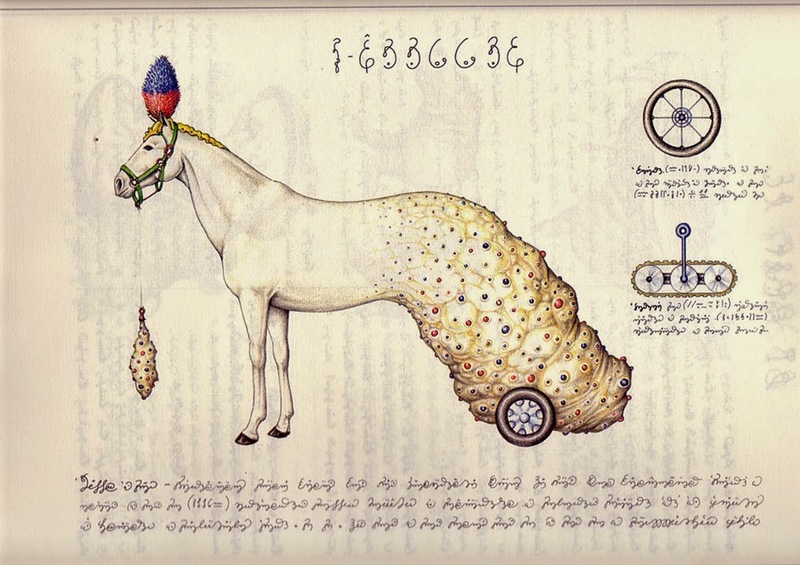 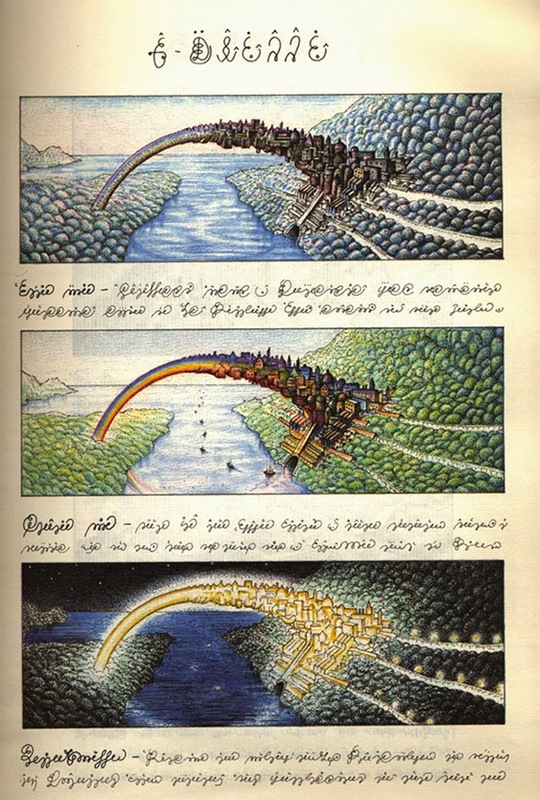 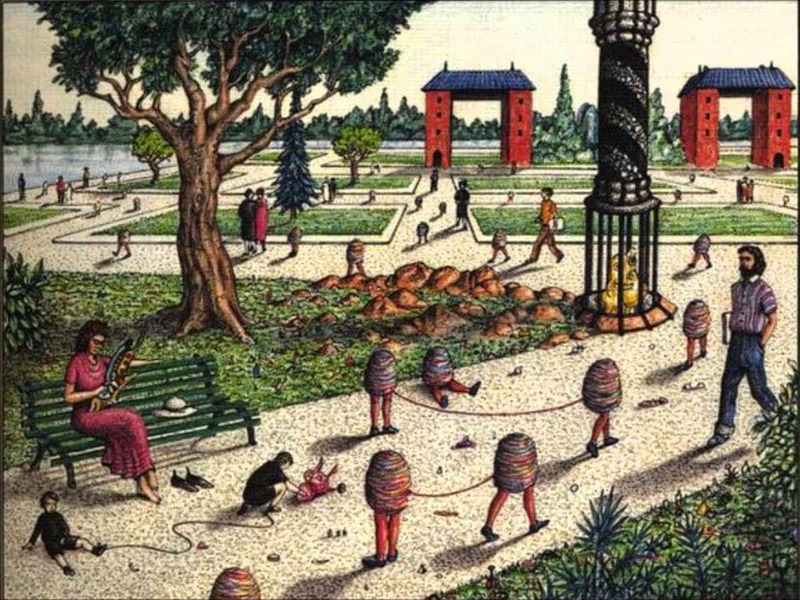 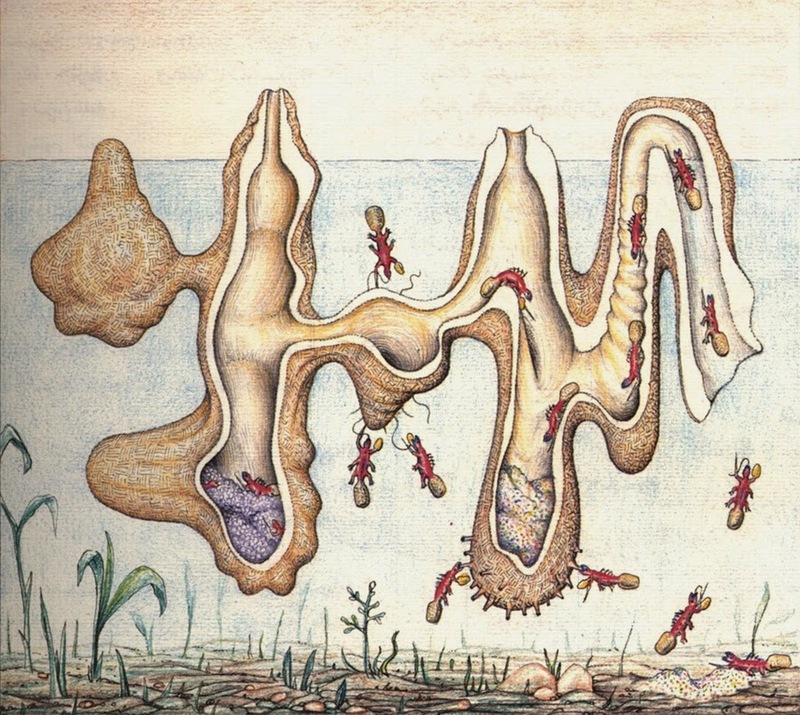 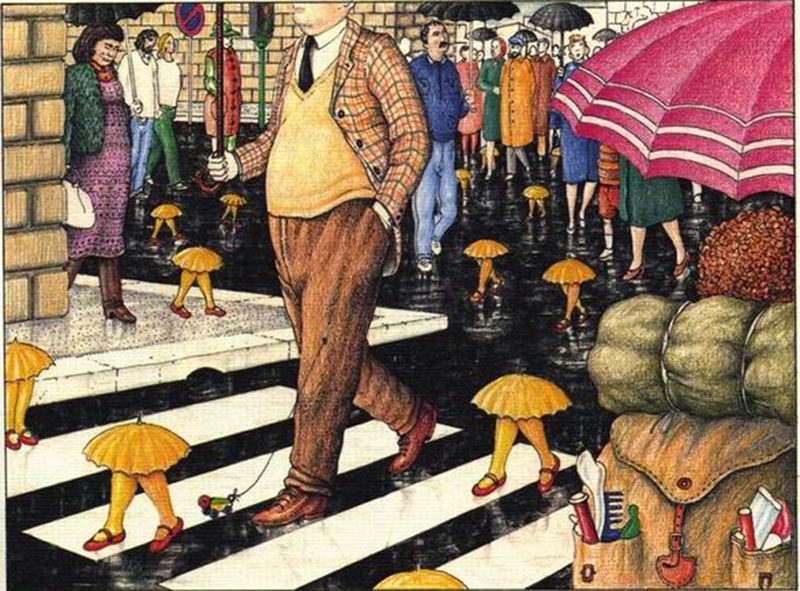 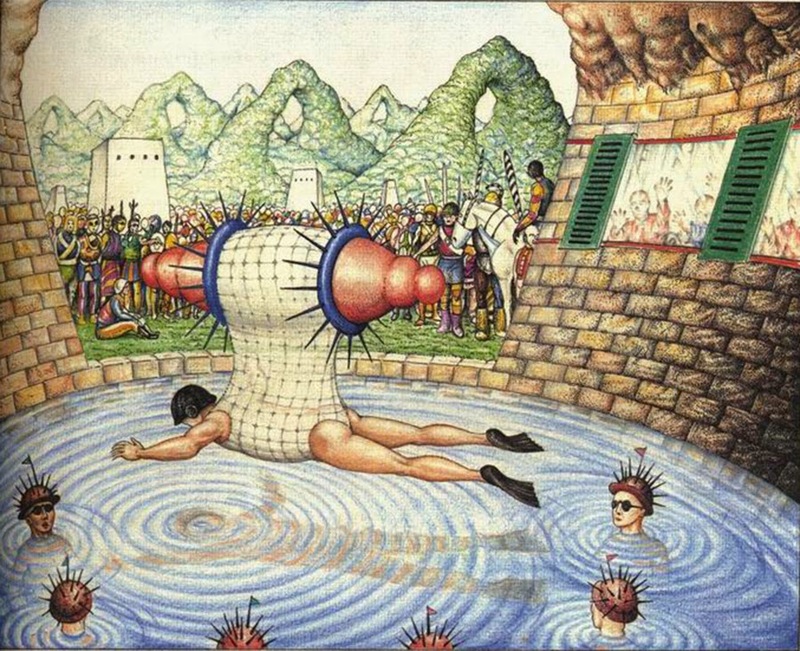 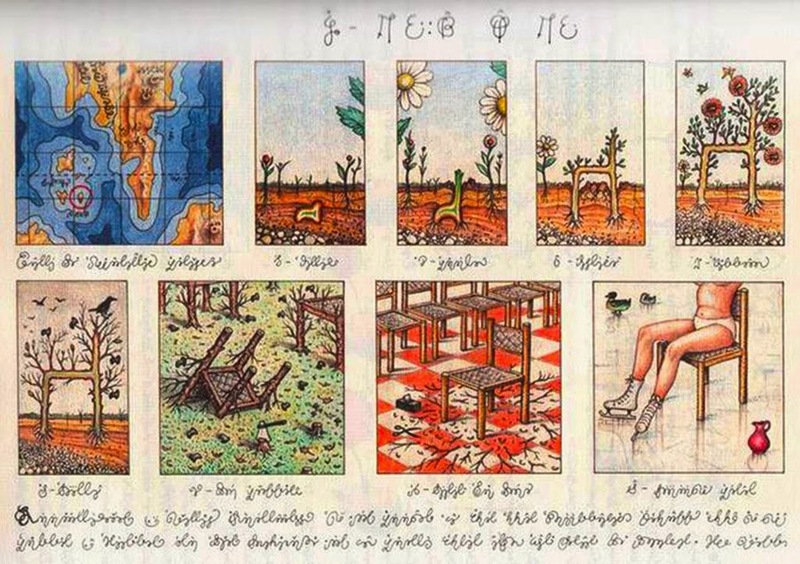 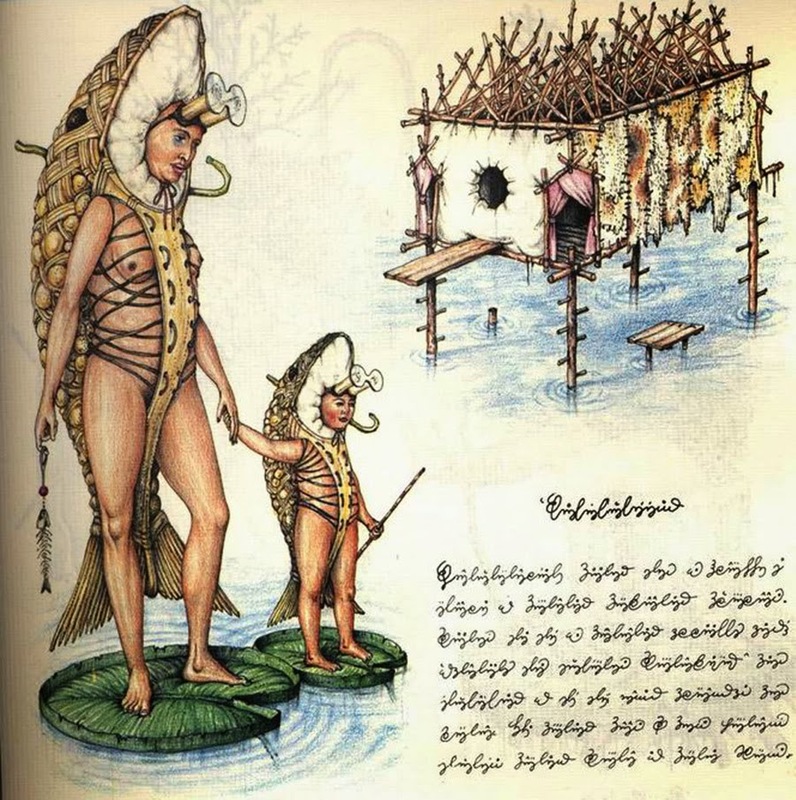 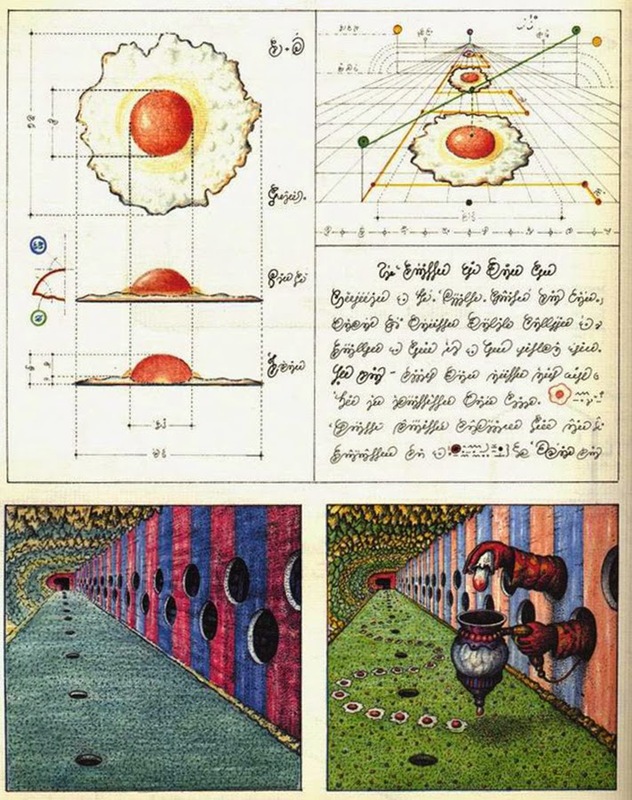 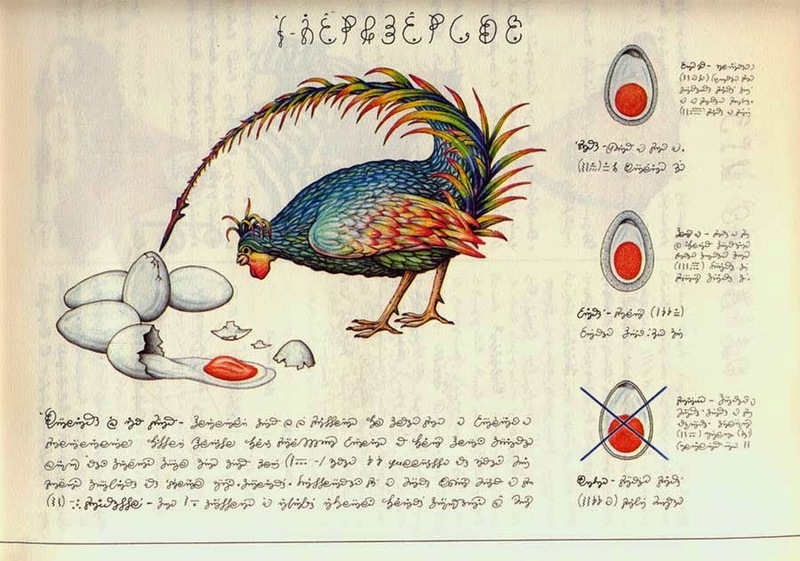 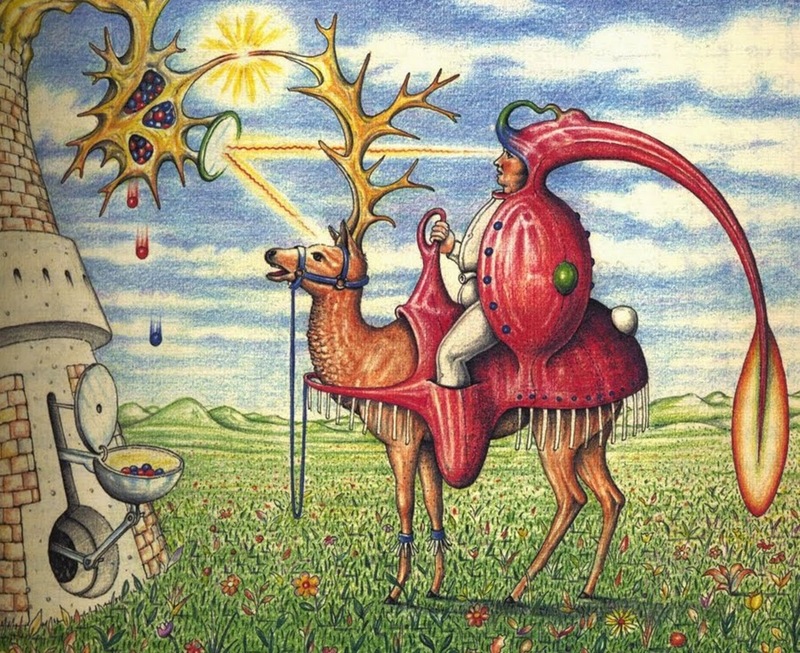 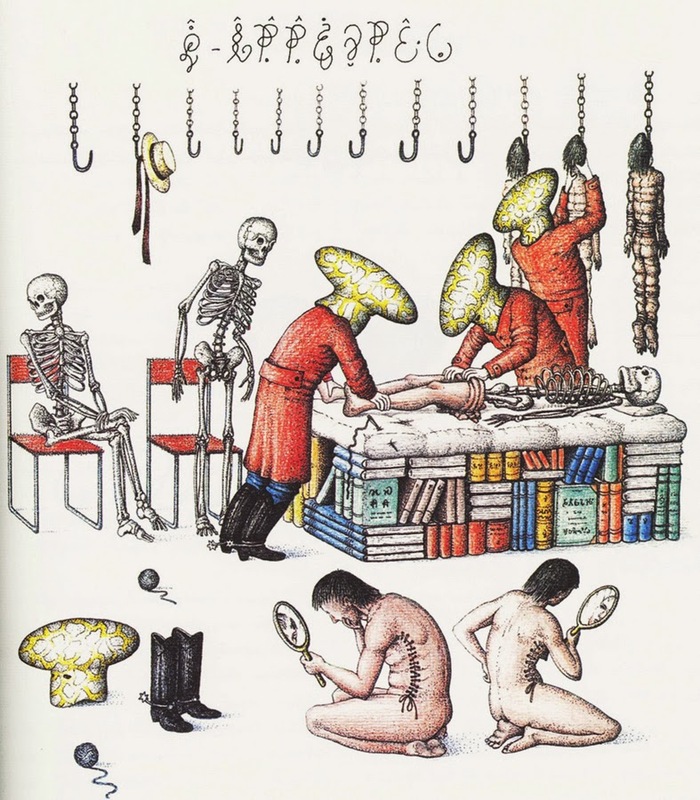 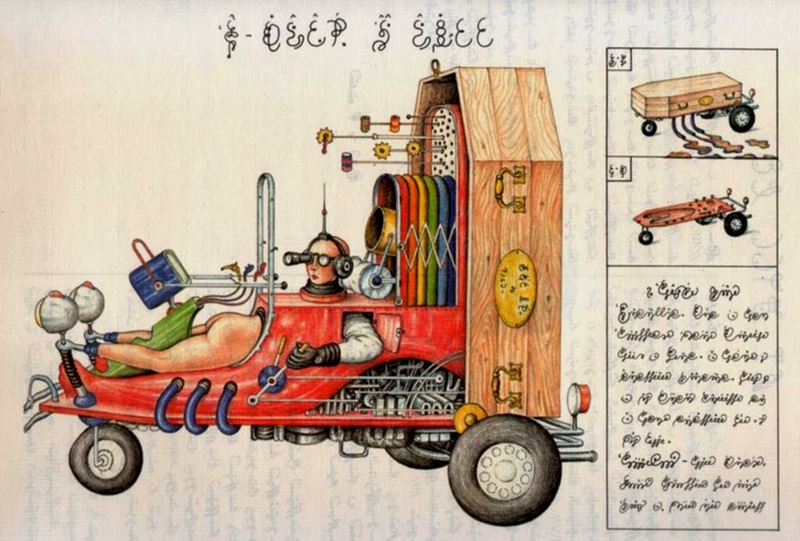 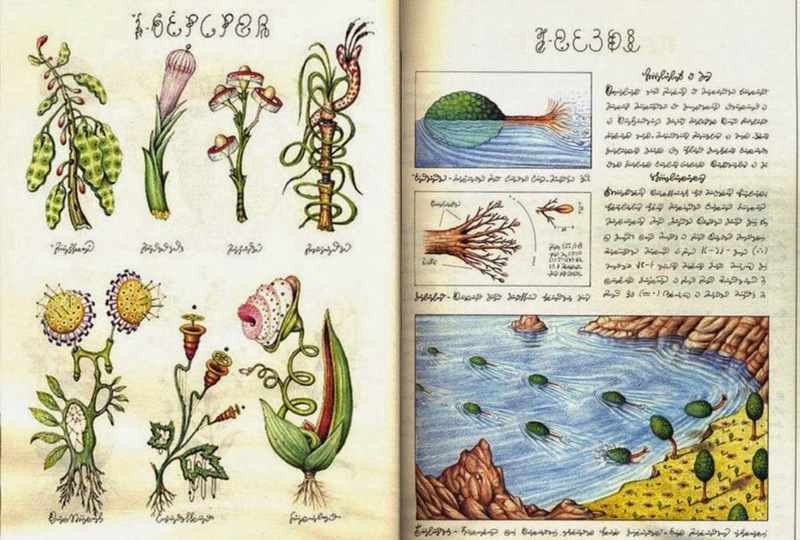 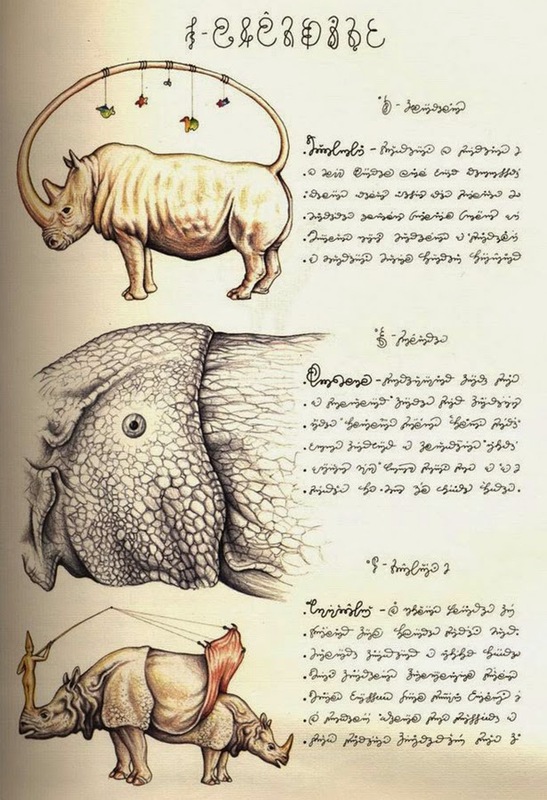 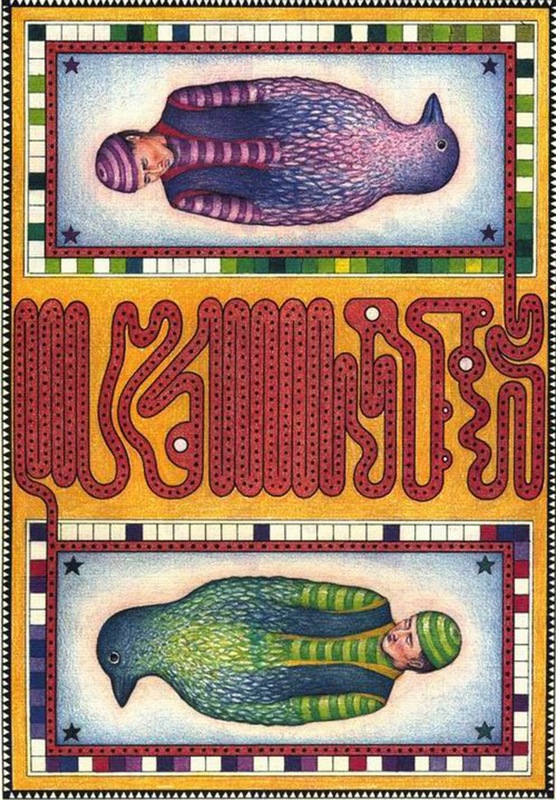 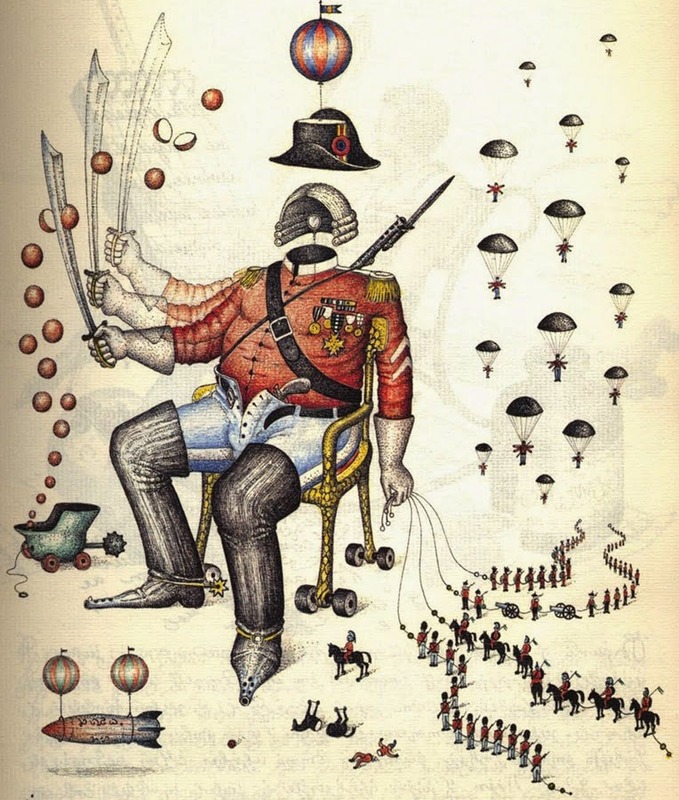 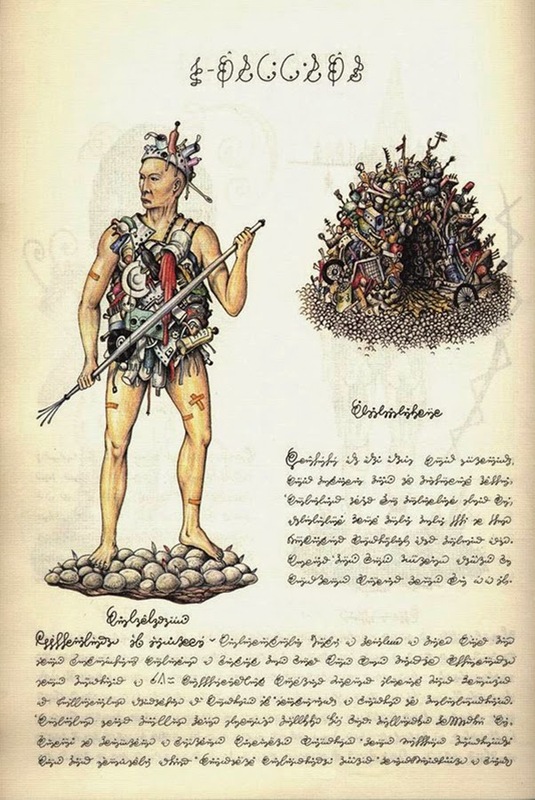 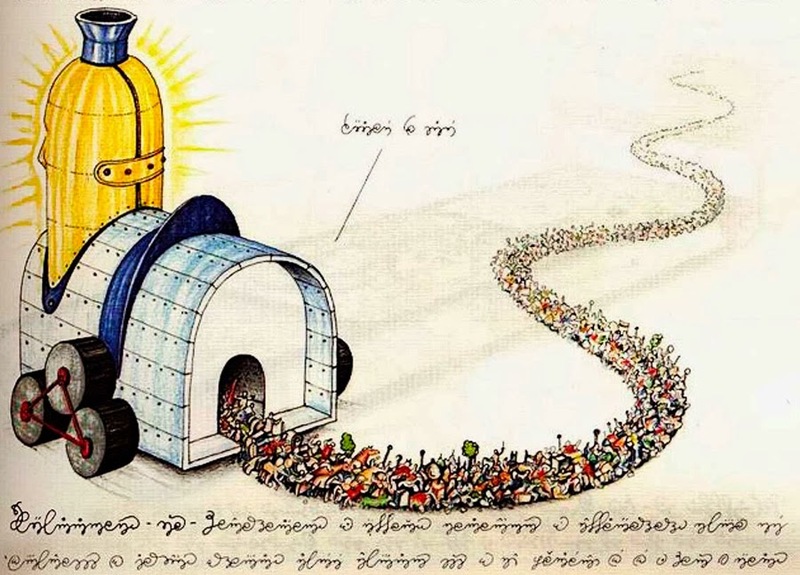 Originally published in 1981, the Codex Seraphinianus is an illustrated encyclopedia of an imaginary world created by the Italian artist, architect, and industrial designer Luigi Serafini from 1976 to 1978. 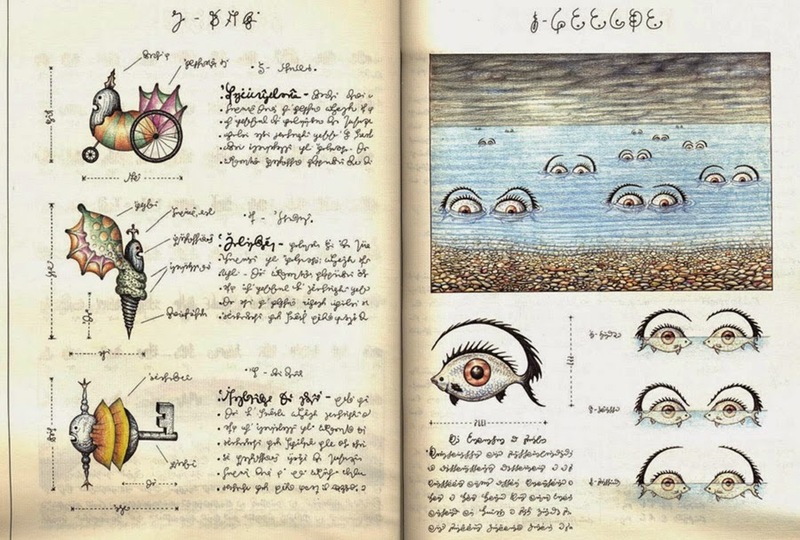 The book is approximately 360 pages long (depending on edition) and written in an imaginary alphabet. 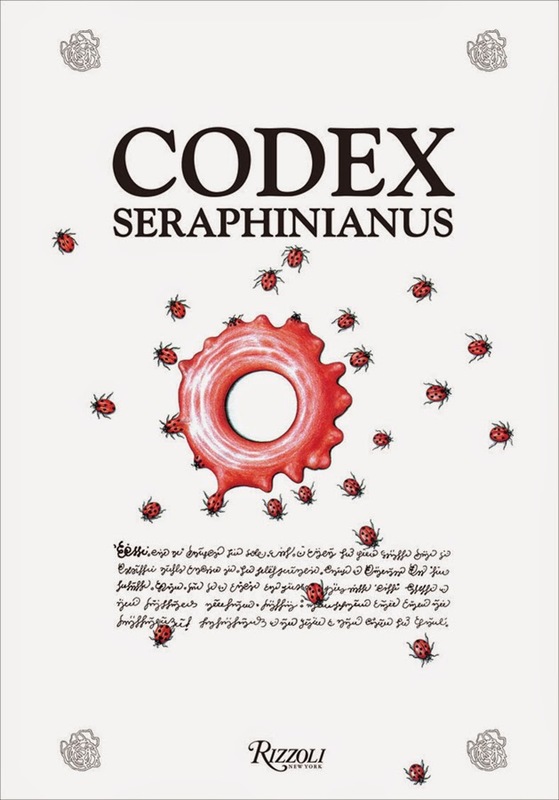 Serafini, born in Rome in 1949, has collaborated with some of the most prominent figures in contemporary European culture. 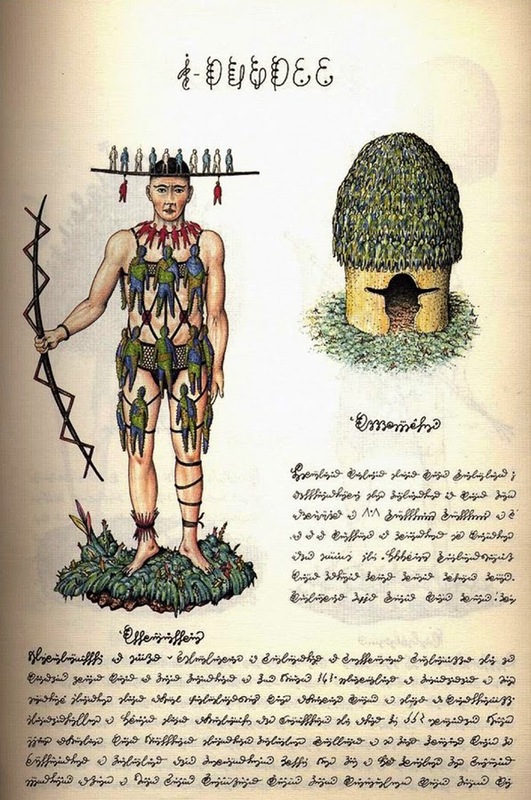 aspects of human life: clothing, history, cuisine, architecture and so on. 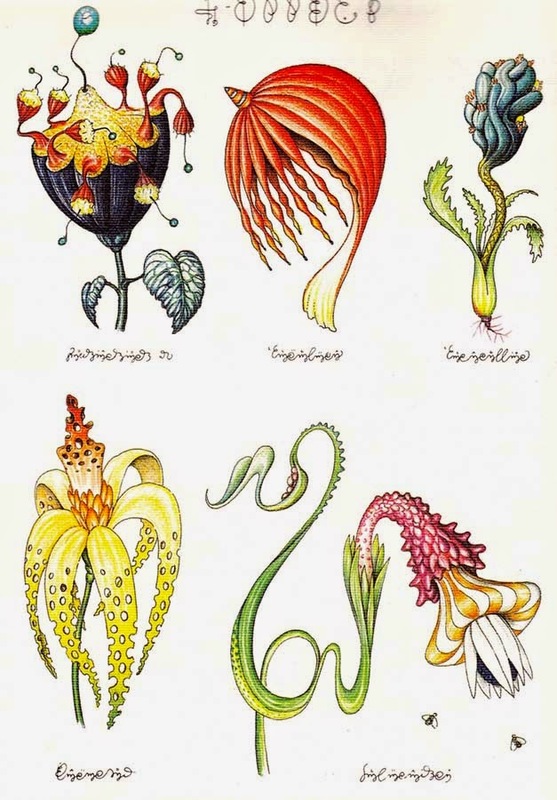 Each chapter treats a general encyclopedic topic.